With two Open Championship titles, 91 professional victories, 20 US PGA Tour Titles and 30 Top-10 finishes in major championships, Greg Norman is certainly no stranger to success. 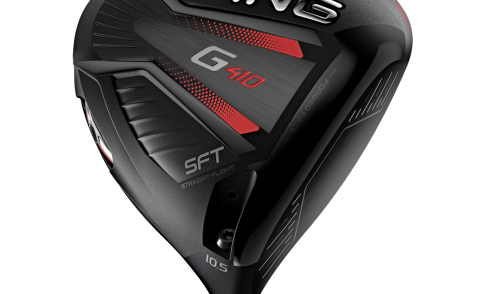 But for a man who spent 331 weeks as the number-one-ranked player in the world, was inducted into the World Golf Hall of Fame and who was also the first person in PGA Tour history to surpass $10 million in career earnings, it would appear that he is just getting warmed up. Aside from Norman’s numerous victories inside the ropes, Norman has also notched up many wins outside of the ropes, as his Great White Shark Enterprises has been scoring birdies in everything from golf course design, to golf apparel and eyewear, to turf, wines, food…the list goes on. He even has a line of “Australian prime” Wagyu beef. 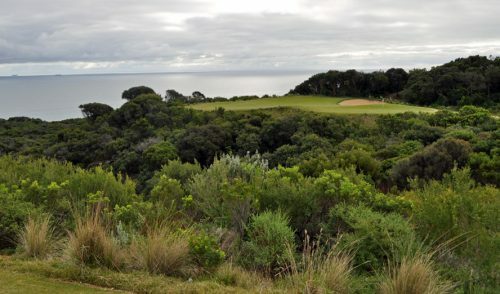 With his Greg Norman Golf Course Design firing on all cylinders—with seven courses on the go in Australia, and some three-dozen courses globally either in planning or under construction—it appears that The Shark could very well become more famous for his spectacular golf courses than his remarkable playing history. 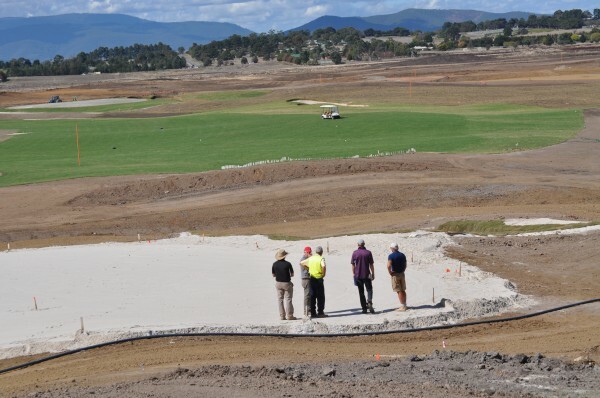 Visiting Melbourne to oversee the construction and design of The Eastern Golf Club’s new 27-hole facility in Yering, just east of the city in the Yarra Valley, Norman spoke to members, guests and selected media about the course, his design philosophies for the site and the pure enjoyment of the opportunity to design a golf course without the confines of a housing estate around the course. “The great thing about Eastern is that we’re building it for the members,” he said, referring to Eastern’s design brief that the new course be designed primarily as a member-friendly layout. So how does a designer like Greg Norman approach a bare piece of land, and begin crafting a world-class golf course that is challenging to members of all abilities, while also making the best use of the sweeping views and unique landscape? Norman and the team survey the progress of the 16th fairway and green. For Norman, it all begins in the dirt. “It starts six metres under the ground, and evolves up,” Norman explains. 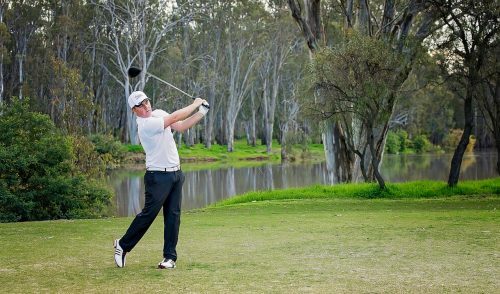 So it may come as no surprise that the first thing Norman addressed in his initial design of The Eastern project was the Yarra River, which abuts the northern corner of the course. Additionally, Norman explains, a designer needs—very early in the design phase—to keep a close eye on the long-term financials. Above the ground, Norman is a believer in making the best use of what Mother Nature provides. “If you look out there at the horizon, look at how the mountains and hills flow…Mother Nature has a really great, unique feel about her. And I love to look at the ‘long views’, and pull those into the golf course. Those ‘long views’ give you the undulations and the flow and all that. I don’t like seeing a straight line—to the green or straight line on the edge of the fairway or a bunker—so [it’s important] to make sure that we bring all the long views in to the course. Mother Nature, however, can also provide interesting challenges of her own. “You’re going to have about a thousand kangaroos out here by the time this golf course is built,” laughed Norman. “You’ve got water, green grass, and that’s what they love. 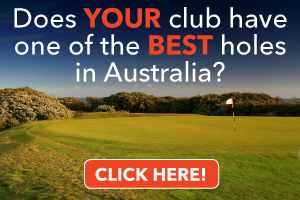 I’ve seen that at golf courses built around the world. In Dubai, we were plagued by camels. Another golf course, in Colorado, at about 9000 feet of elevation we had to do 300-foot corridors for the wild Elk to transition out of the wilderness country when the snow fell to the low country. In addition, there are many other aspects that a designer like Norman must address. When asked about the tendency for some designers to introduce “forced carries” (which can be difficult for distance-challenged juniors, seniors or beginners to contend with) Norman explained that these areas are often a necessity. However, as Norman adds, sometimes these can be minimised. Discussion and collaboration with key people are a big part of Norman’s design process. And to fulfil those members’ dreams, Norman admits he and his team must carefully balance the design to not only be member-friendly, but also provide enough challenge. 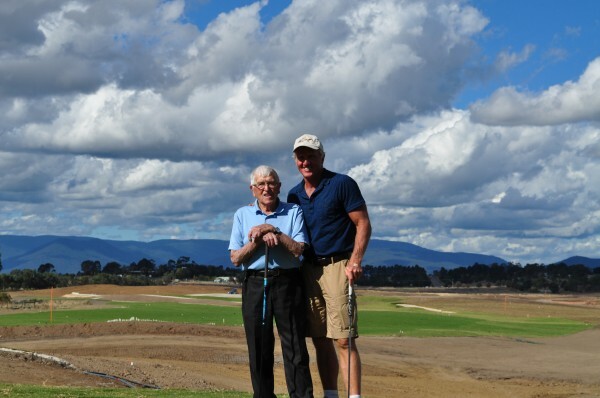 Norman with 99-year-old Eastern Golf Club Life Member, Les Smith, before they each hit the first ball off the new 17th tee. 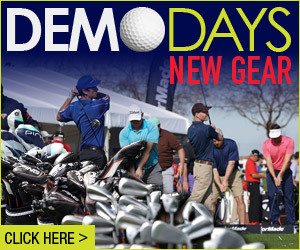 One thing Norman doesn’t do, however, is create “Signature holes” or designer-gimmicks. After spending an hour with Norman, one can’t help but be impressed with his passion for design, and his ability to focus on his future, not the past. “I enjoyed being [on tour] when I played, no doubt about it. But I don’t miss it. I’ve had my time. 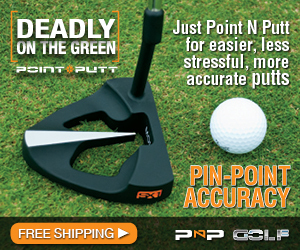 Playing the game of golf gave me an opportunity to springboard off and do other things. I saw some mistakes made when I played the game of golf, and also saw some magnificent golf courses that I wanted to study and emulate. 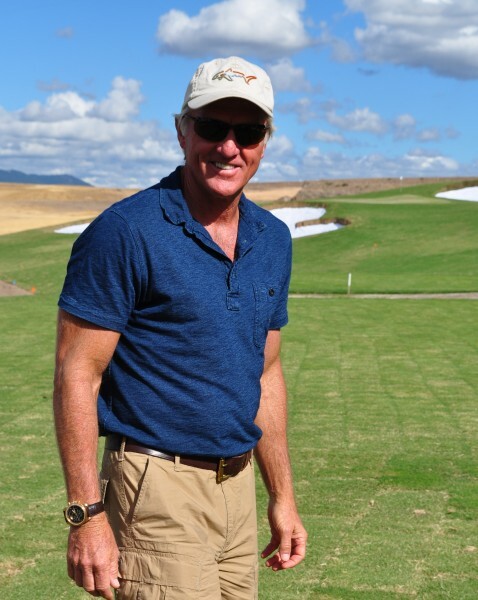 “We [Greg Norman Golf Course Design] do what we love to do. 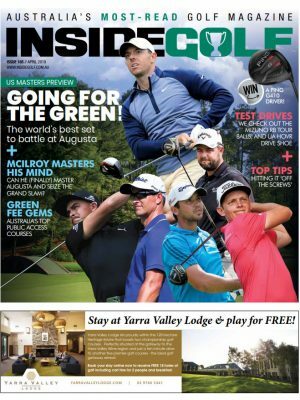 My guys, whether it’s the team here in Australia or the guys in other parts of the world, to build a golf course, it’s something that we are extremely passionate about,” he says. The planned facility, which Norman recently listed as his “Number 1/Best Course Under Construction” will feature 27-holes plus 9-hole par-3 course, extensive clubhouse, practice facility and driving range. The Club is scheduled to open at its new home in June 2015.